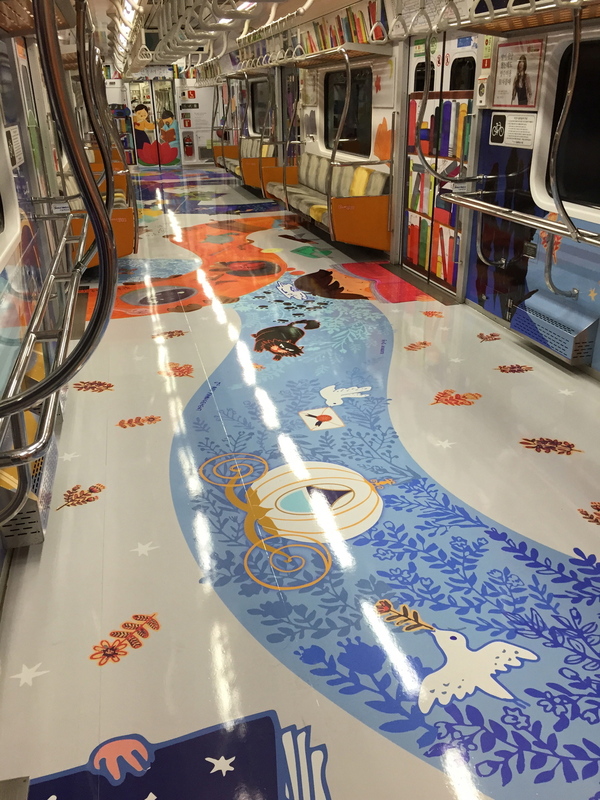 I participated in the public art project for Seoul Metro within the theme of 'Imaginary world in Books'. The metro run from May 4th to June 3rd in Seoul. This is a brief record about the project. These are part of my very early sketches. while seated or standing, and application of a variety of textures and patterns. and the original objective was to create a space for children and families. Thus, we selected world classics and Korean fairytales as the main themes of the project. 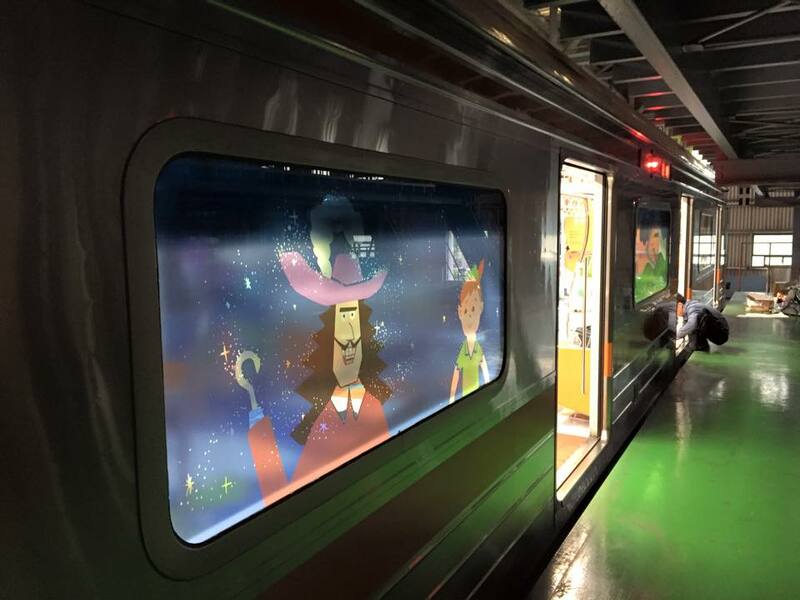 depicting stories of Peter Pan and Cinderella, and Korean fairytales respectively.